The centerpiece of the partnership is the new Kiva Protocol, which will create and establish a national digital identification system using distributed ledger technology (DLT). The system will help ensure that every citizen in Sierra Leone has secure and complete ownership of their personal data and information, with the ultimate goal of helping people access the financial services they need. 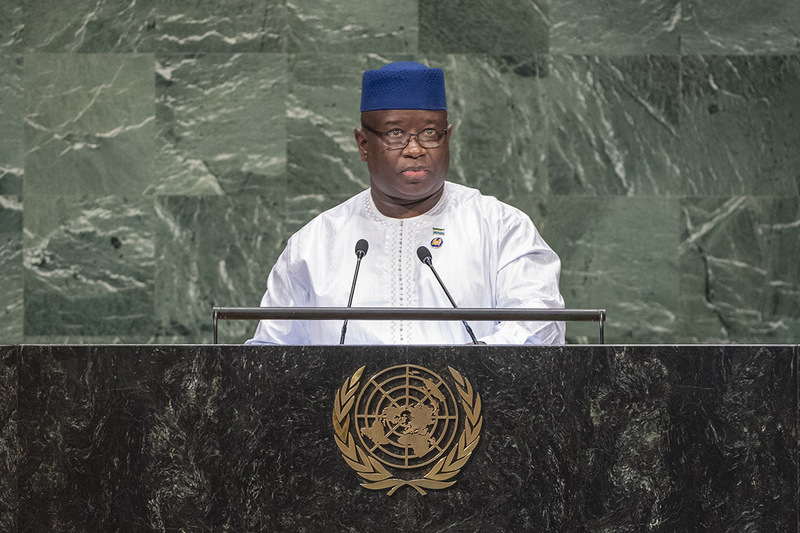 “Sierra Leone will now modernize its Credit Reference Bureau and radically transform its financial inclusion landscape,” President Maada Bio said of the partnership during his U.N. address. The United Nations Capital Development Fund and the U.N. Development Programme are partners on the project. Globally, 1.7 billion adults are unbanked and unable to access the financial services they need to improve their lives and their families’ futures. Two of the major barriers to accessing financial services are a lack of formal identification and a lack of verifiable credit history. The new Kiva Protocol is designed to address these barriers by issuing digital identification to all citizens and enabling formal and informal financial institutions to contribute to a person’s verifiable credit history. Currently, unbanked people cannot leverage financial transactions from the ‘informal economy,’ such as credit with a local shopkeeper, to build their credit history. The Kiva Protocol will capture a wide range of financial transactions—from bank loans to credit with a local shopkeeper—to help people access the financial services they need, including loans for businesses, education or basic medical services. 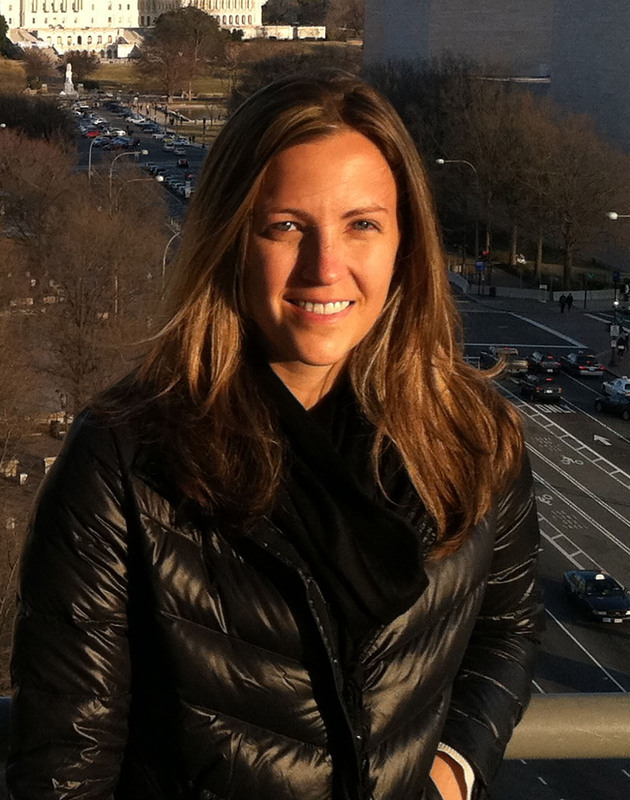 Kiva is building the system that will record these transactions using distributed ledger technology. For 13 years, Kiva has worked to provide financial access to the unbanked and underserved, becoming a trusted name with strong partnerships across the global microfinance industry. We identified that a systems-level change in identification and credit history has the potential to unlock massive amounts of capital for the populations they serve, so began the hunt for a solution. “With this partnership in Sierra Leone, we hope to carve a path to a system of global identity and federated credit history,” said Kiva CEO Neville Crawley. “This can unlock capital for the populations who need it most, allowing lenders to massively increase services and the flow of funds to the world’s unbanked.” Rollout of the Sierra Leone project is planned for 2019, after continued ongoing implementation discussions.